What a difference! You might have noticed that the membership of the Runnemede Fire Company has been hard at work fundraising this past year, especially with our Farmer’s Market and Fall Festival. It has all been to help maintain our old building that was built in 1960. 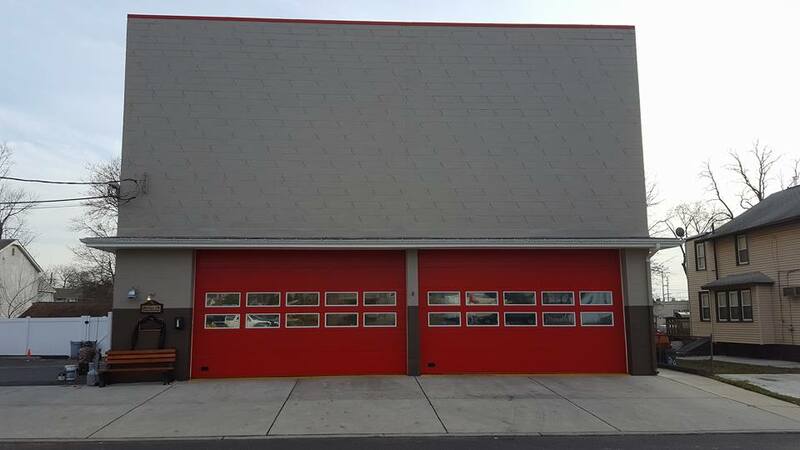 Yes, the Members of the Fire Company own and maintain the building and as you can imagine, it takes a lot of time, work, and money to keep things running. We finally have something to show off – a fresh coat of paint. As you can see, it’s a drastic and much needed improvement!